If you don’t take the time to enter someone’s world and be present, you are missing out on a lot. 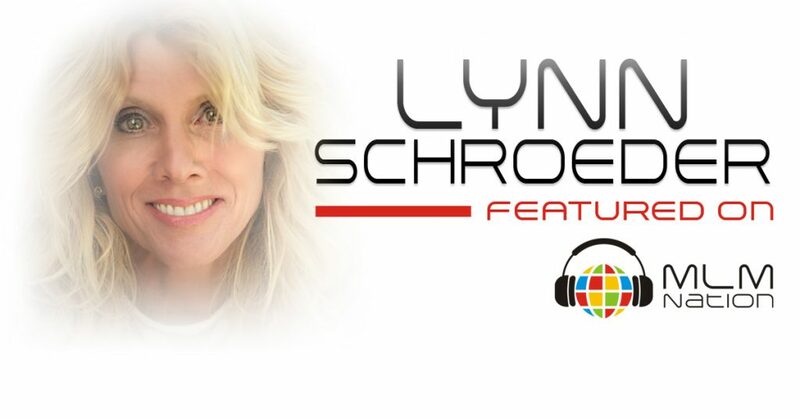 Lynn Schroeder shows us that you need to adopt a “this is me, take it or leave it” attitude when it comes to being yourself. Also, why you need to stop comparing yourself to others. Lynn Schroeder has always a dreamer but unfortunately she went through a season of her life where she lost confidence and belief in herself. She was an elementary school teacher and she found herself put all her dreams on the back burner and told herself that maybe one day she could go back to them. Thanks to network marketing, Lynn was able to dream again. She had her doubts and fears but she jumped outside her comfort zone and built a 6 figure business. Lynn Schroeder is a wife to Rich for 26 years and a mom to 3 sons.